Visit Oboz's Wind River page. 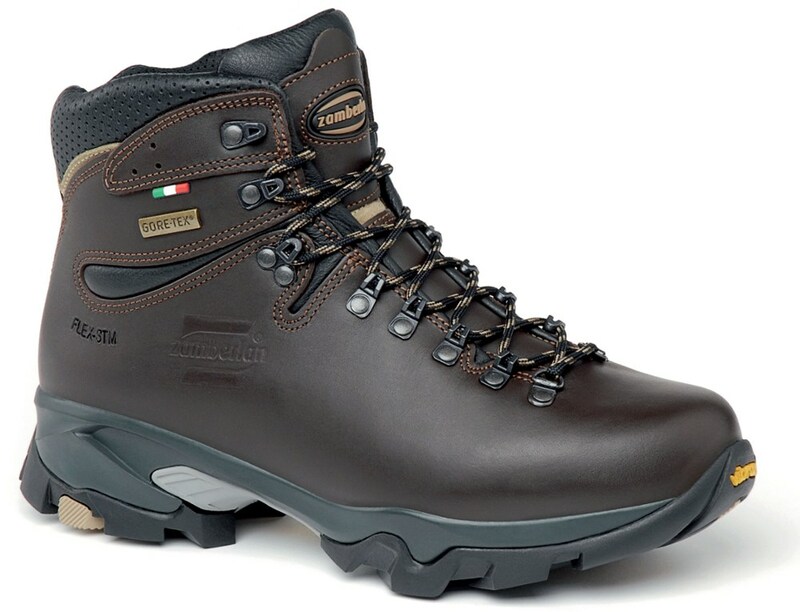 Sturdy, supportive, and BDRY waterproof, the Wind River from Oboz is a midweight backpacking boot for rough terrain and a loaded pack. 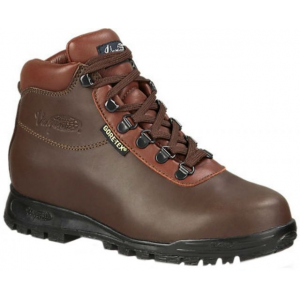 A waterproof leather boot made with attention to every detail that's light yet durable. 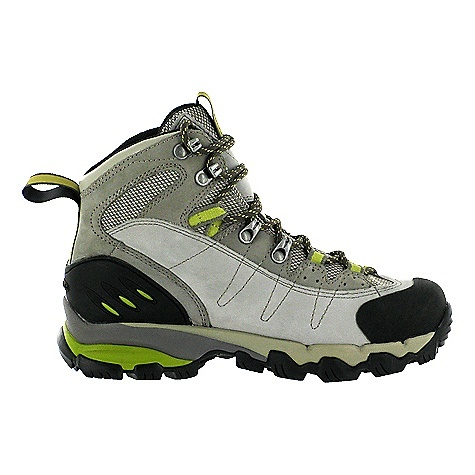 The upper part of this backpacking boot is made of a high-abrasion fabric, and the whole shoe carries Oboz's own BDry waterproof and breathable membrane. 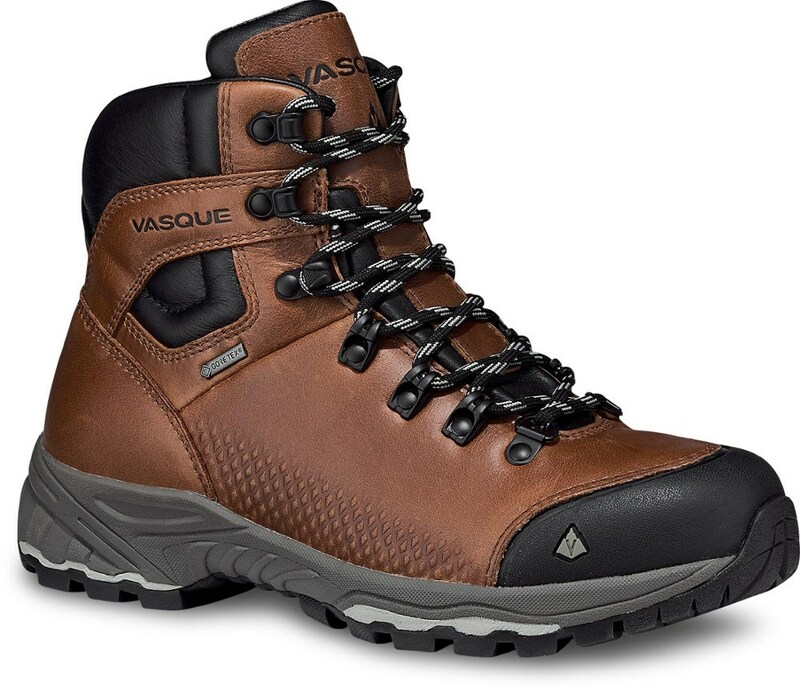 Designed to give you support, comfort, and durability over rough terrain even with a loaded pack. 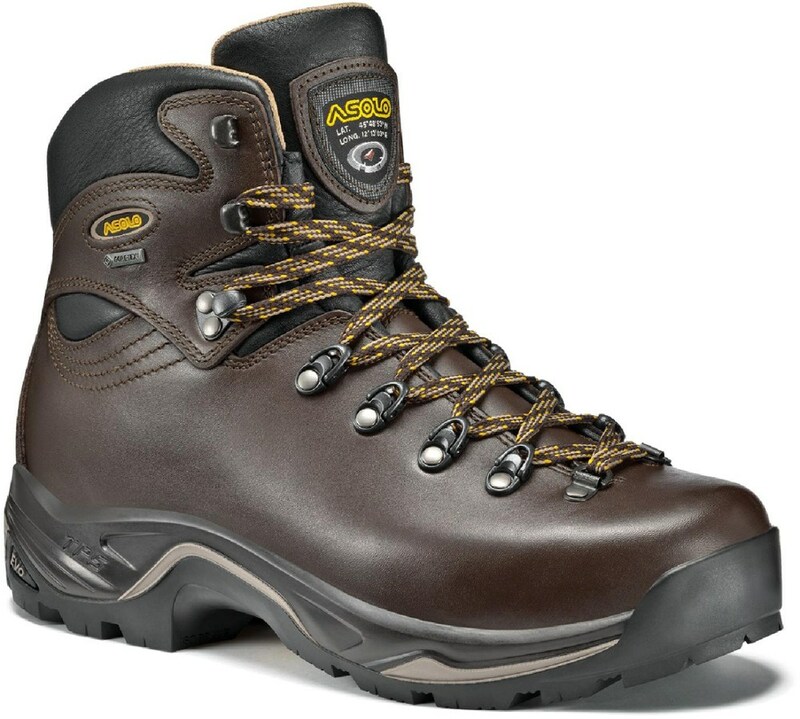 Heed the call of a Grand Teton adventure in the waterproof and breathable comfort of the Wind River hiking boots from Oboz. 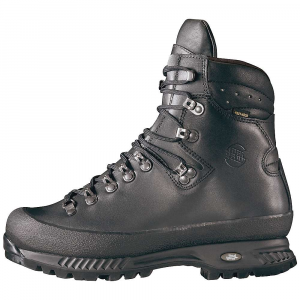 Equipped with a nylon shank for support, and foot-cushioning EVA foam in the midsole with a polyurethane pod in the heel, these lightweight and agile boots employ a waterproof and breathable liner so your feet stay dry on long days no matter what sort of weather or elements you encounter. 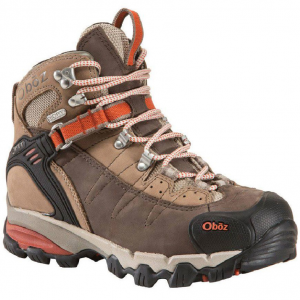 The Oboz Women's Wind River is not available from the stores we monitor. It was last seen February 1, 2015	at EMS.